Our answer to the Neiman’s Catalog? Genuine Umbria with Chef Michael Schwartz: A week of local food & drink at Cai Meli Azienda Agraria, April 15-22, 2012. Yes, you read correctly! Just in time for the holidays, we are thrilled to be announcing Michael’s first cooking classes abroad. The Genuine Umbria package offers a week in Umbria, cooking and feasting on local ingredients prepared the genuine way – fresh, simple and pure. 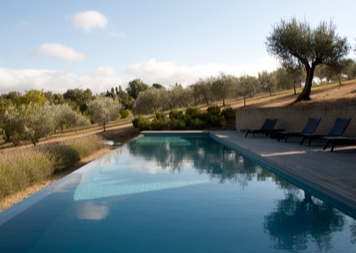 Majestically perched among the green Umbrian mountains, and basking under beautiful blue skies, Cai Meli will be home base for your culinary experience, a 40-acre olive plantation situated in an environment of incomparable natural beauty. 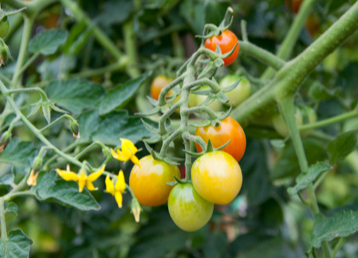 As you immerse yourself in the Italian way of life, enjoy guided trips to the farmers market, wine and cheese tastings, museum visits and more. 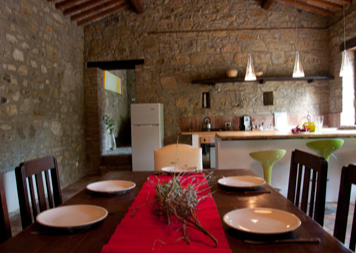 Your daily itinerary will include meals prepared by Chef, as well as cooking classes of no more than 12 people where he will show you how to make food from the region and his cookbook using Cai Meli’s own olive oil and local vegetables, fruits, cheese and meats. And of course, there will be plenty of time to soak in la dolce vita, taking in the sun and fresh air, and relaxing on the grounds of Cai Meli’s large manor house. Dating back to the 18th century, each farm house on the property features a mix of modern and traditional with a high degree of elegance and comfort. 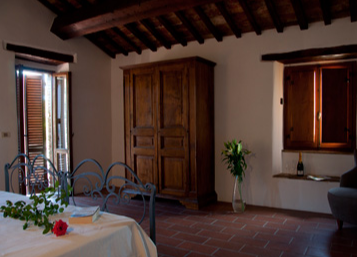 The interiors were renovated faithfully to reflect the Umbrian tradition of wooden beams and terracotta floors. 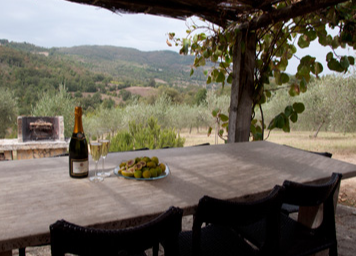 Both the villa and the guesthouse have wonderful views of the olive groves and the serene rolling hills of the plantation. $4200 for standard room or $4500 for deluxe room per person. Payments will be made in USD to Cai Meli by wire transfer. All guests will be advised to buy travel insurance. In the event of a cancellation, Cai Meli will offer another week at everyone’s convenience. 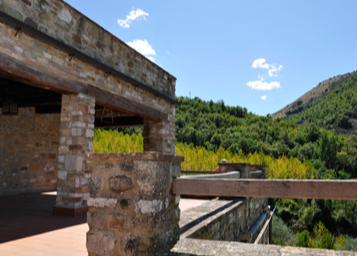 To inquire about Genuine Umbria, including full itinerary and amenities offered in each package, or to secure your spot now, please contact Cai Meli’s US representative Nikki Mallon at nikkimallon@me.com. Buon Viaggio! ← It’s a Turducken Thanksgiving!